The history of the Herzog wine making tradition is a story told over eight generations. It begins in the early 19th century in the town of Vrbove in Slovakia. There, the Herzog family crafted wines of royal acclaim for over 150 years, with each of six generations passing their legacy down to the next. Since moving to the United States in 1948, that tradition has continued under the sixth, seventh and eight generations with a commitment to excellence undiminished by time. Herzog Lineage is a celebration of this heritage, ever refined within each bottle. 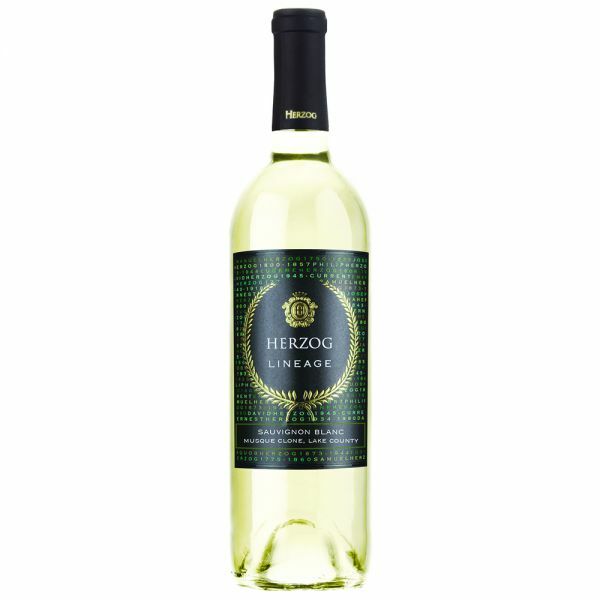 Redolent of fresh cut limes, roasted pineapple and honeysuckle, the Herzog Lineage Musque Clone Sauvignon Blanc of Lake County complements dishes of fresh herb and delicate fish, with its citrusy nose and creamy mouthfeel. Enjoy chilled.